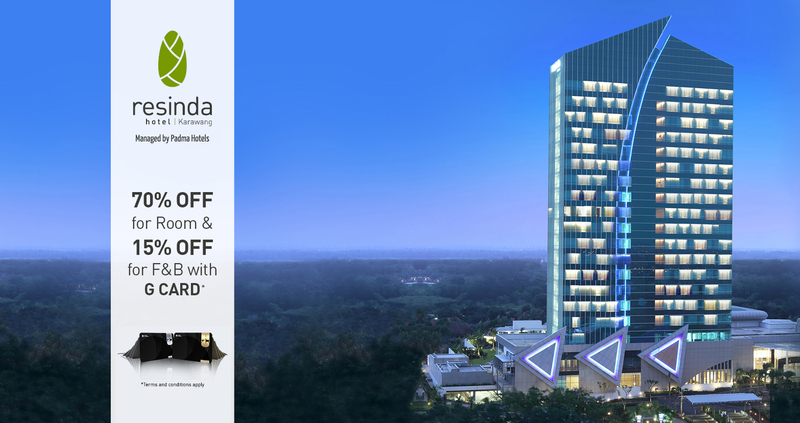 Enjoy up to 70% off staying with us by showing your G CARD. Add more dining experiences as we are ready to give you more and more discounts in our restaurants. Use the Booking Code G CARD or Click here to get the special rate.